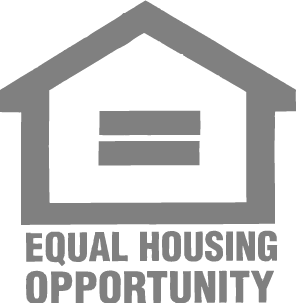 Listing on most local and national real estate company and agent sites! Your home will display on any and all sites allowing buyers to search the local MLS, or "All local listings." Buyers today are searching online for homes. When they do, your home will be there! We provide all necessary contracts, forms, disclosures, and addendums needed to sell your property in Idaho. * Double sided sign with place for your contact number. Also check out the professinally installed large post sign now available in some areas! The most secure and conveinent way for agents to show your home. Studies have shown that a properly priced home sells for more than what an overpriced home eventually sells for. Price it Right! Insert into MLS the link to your virtual tour. Buyers are shopping on online, show them what you've got! * Calculate closing costs and provide net sheet. Continue to follow up with buyer's agent, buyer, inspector, appriaser, titile and escrow through closing. Make recommendations and prepare counter offers. I am available to answer questions, and assist through out the sales process, to help ensure a seamless transaction. To assist in your decision making and planning, I will provide an estimated closing statement to you, based on either listing price or specific offer with included terms. Full Agency Representation, at a fraction of the ocst of full fee agencies. 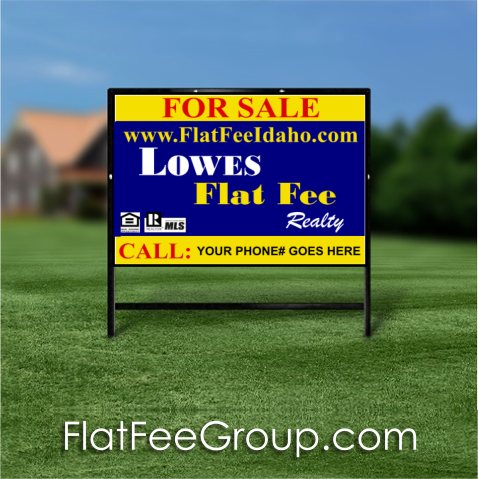 Flat Fee MLS Listing in Idaho is the practice in the real estate industry where a seller enters into a listing agreement with a real estate broker who accepts a flat fee rather than a percentage of the sale price for the listing side of the transaction. The buyer's broker is still typically offered a percentage though that could be a flat fee as well. A discount flat fee MLS brokerage typically unbundles the services a traditional real estate brokerage offers and list the property for sale in the local multiple listing service (MLS) a la carte without requiring the seller to use its services for valuation assistance, negotiating, transaction management and showing accompaniment. Flat Fee brokers are real estate brokers, just like the national brand names, but offer discounted or unbundled services. Most flat fee brokers do offer full service brokerage services. In the Idaho MLS ®, the listing agreement between the Idaho real estate broker and the property owner typically requires the broker to enter the property into the MLS and provide other contracted services, with the broker acting as what the traditional industry has coined a "limited service broker". However, the flat fee industry prefers the term a la carte broker because the services are not limited. Instead freedom of choice is expanded to allow sellers to pick from a menu of services. For Sale By Owner MLS Idaho ( Multiple Listing Service) is not different from traditional real estate brokerage services. Because the MLS requires a listing agreement between a real estate broker and property owner, the rapid explosion of discount flat fee service providers has created a gap in the States developing laws governing flat fee services provided by real estate broker.